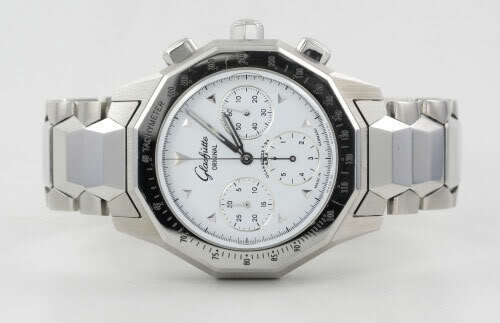 Some watch brands get so famous with one model that its success overshadows their entire collection, or in this case even their entire history. But when the brand’s name is Vulcain, and the model in question the Cricket, then this is not such a bad thing! Vulcain’s history started in La Chaux-de-Fonds, Switzerland, in 1858 when the two brothers Ditisheim founded their workshop for high-end pocket watches. Their exquisite work not only earned them several World Fair medals, but also created a need for a brand name that they could use to sell their products all over the world. In 1898 they adopted the name Vulcain. This is the French name for the Roman god Vulcan, ruler of fire and volcanoes, and often connected to gold- and blacksmiths. whether its original purpose was military rather than civilian. The development took 5 years in which many obstacles had to be taken. The main challenge was to create an alarm that was loud enough. Vulcain achieved this by creating a mechanism where a hammer hits a membrane. This sound is then amplified by the double case back which acts as a resonance chamber. A designated barrel for the alarm function ensures that the alarm sounds for at least 20 seconds when fully wound. The name Cricket comes from the sound that the alarm makes; quite similar to that of the little insect that shares the same name. The Cricket got a warm welcome once it was released. Especially in the United States it was embraced by the public. True fame came for the Cricket when the White House Press Photographer’s Association presented President Harry S. Truman with a Vulcain Cricket. President Truman was the first of three US Presidents that actively wore their Cricket, the others being President Dwight D. Eisenhower and President Lyndon B. Johnson. Johnson was even such a fan of the Cricket that during his presidency he gave about 200 Cricket’s away as presents. Vulcain itself kept up a tradition to present US Presidents with a Cricket, and also President Obama received one after his inauguration. For Vulcain the fame of the Cricket was fuel for even more developments. In 1961 they introduced the Cricket Nautical. This watch was far ahead of its time. 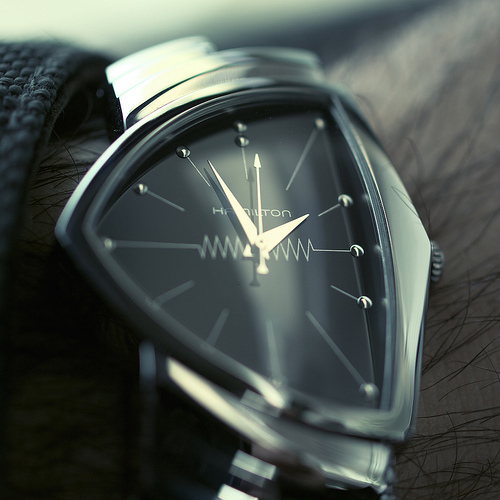 Housed in a 42mm case and with a water resistance of 300 meters, this watch could not only indicate when a decompression stop was necessary, but also featured an alarm that was audible under water. 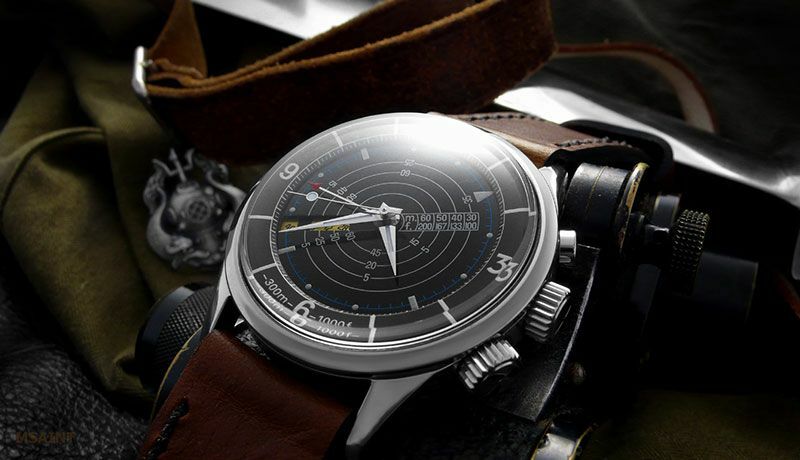 It was also a Cricket Nautical that was on the wrist of deep sea diver Hannes Keller in 1966 when he set the record for diving at 250 meters. Another innovation was introduced in 1964; The Golden Voice. This was basically a smaller version of the Cricket specially created for women, in which the membrane was made of gold. 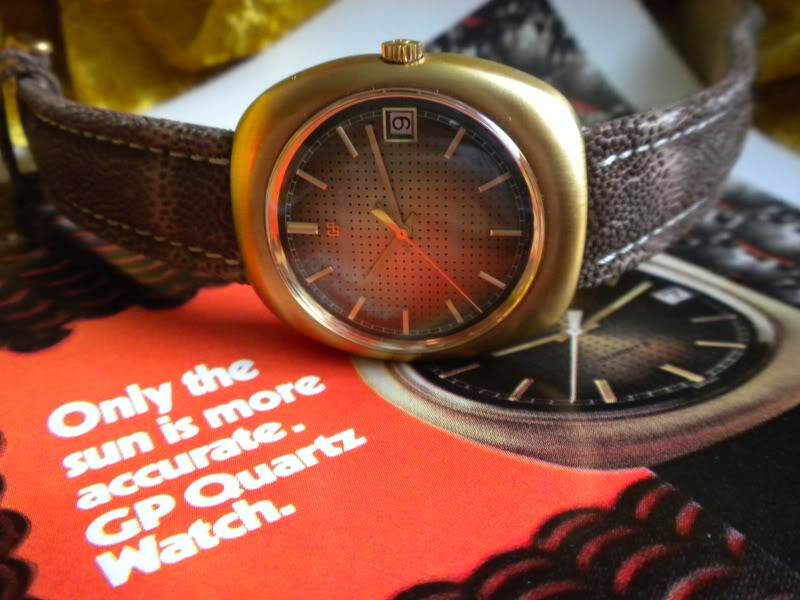 But not even the Cricket could help Vulcain when the Quartz Crisis hits the Swiss watch industry and it was not until 2001 that Vulcain was reintroduced by Bernhard Fleury and Alain Claude. Truly remarkable is that the original production line for the Cricket caliber was still intact. This made the re-instated Vulcain immediately a full blown manufacture, which most certainly did not waste their unique capacity. The last decade Vulcain has stunned the world with beautiful and bold interpretations of the legendary Cricket movement. This range from a classical line of Crickets with Cloisonné (enameled) dials and modern interpretations of the famous Nautical, to an X-Treme line where 44mm cases position the Cricket as a full blown sports watch. 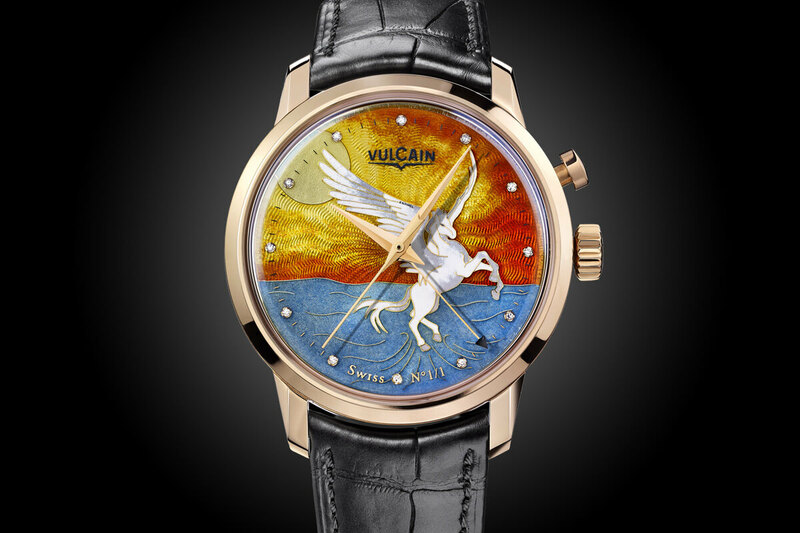 Perhaps the best proof that Vulcain is still its old self in this era of watch making renaissance was the in 2005 introduced “Imperial Gong”. 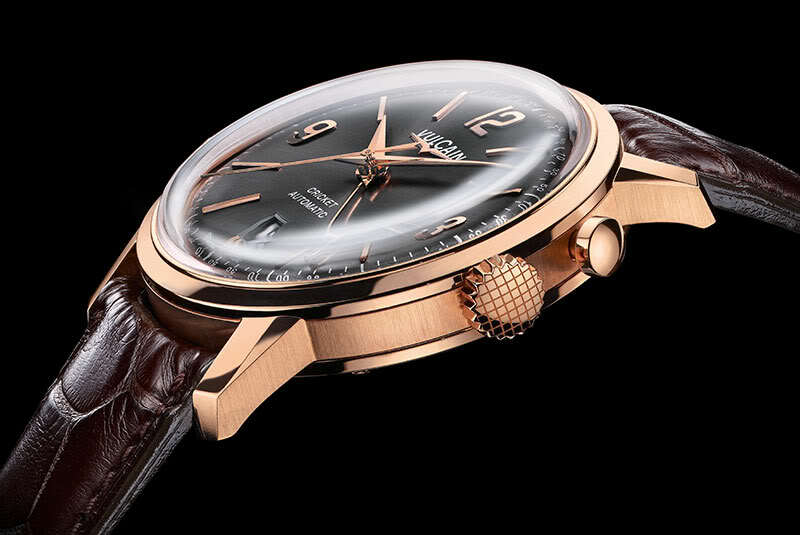 This watch combines a unique alarm function that features a Cathedral Gong with a tourbillion. 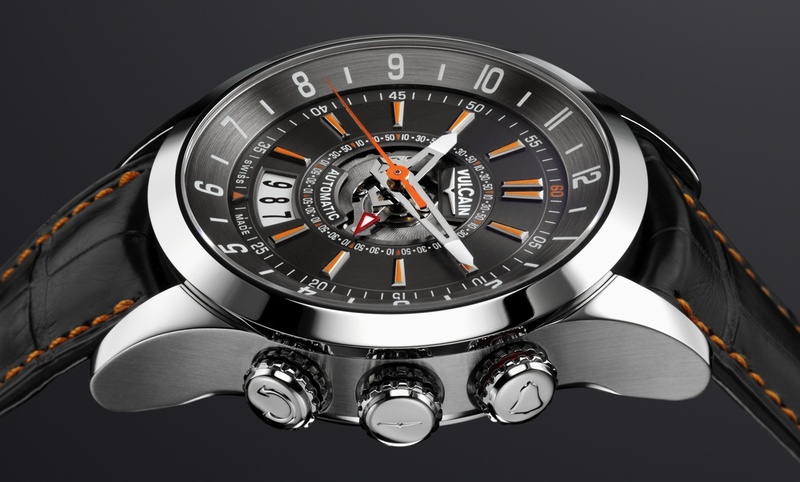 Again a world premiere for Vulcain, and a promise that this brand will continue to make noise in the watch making world! 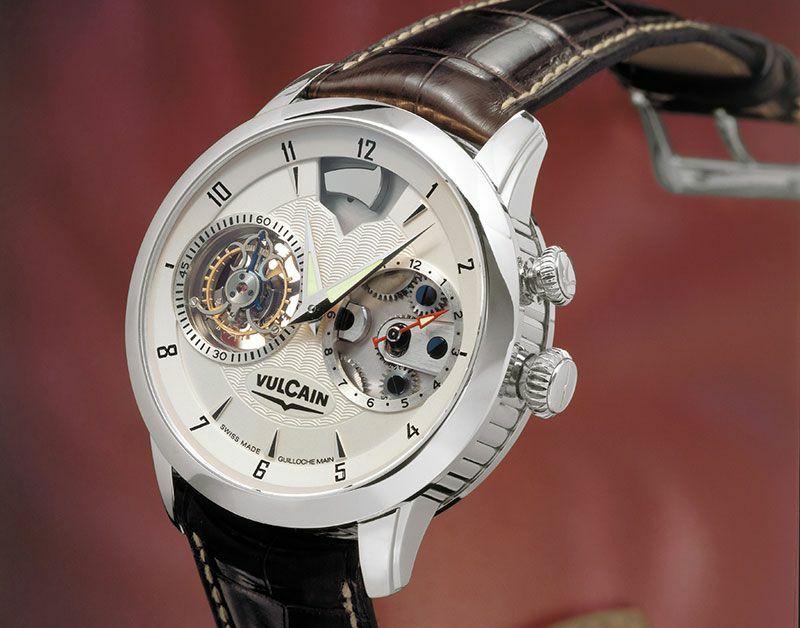 More information about Vulcain’s current collection can be found at the Vulcain Watches website. And for those who have a Facebook account, Vulcain also has a Facebook page to keep you informed about the latest news. Who repaires,in SANTA FE NEW MEXICO? 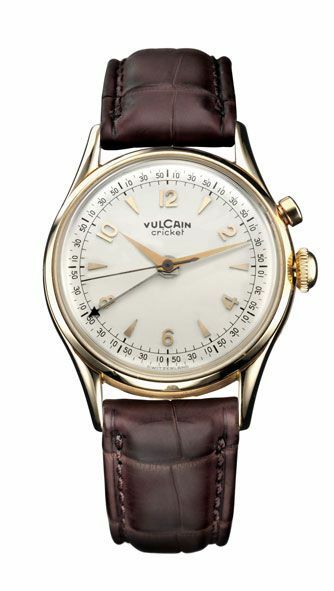 Who does repairs on Vulcain watches in Santa Fe,New Mexico 87506? 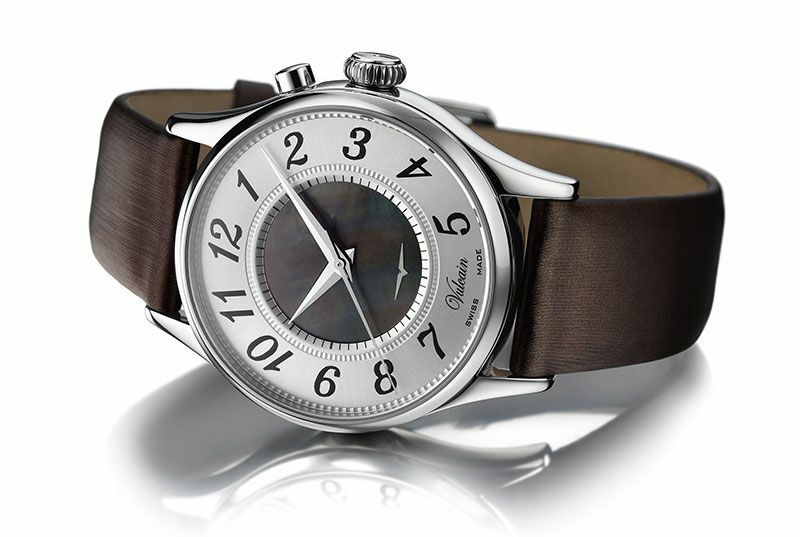 Hello, I would like to know the exact name (and possibly reference model/number) of the brown strap ladies watch with big arabic numbers, thank you so much.